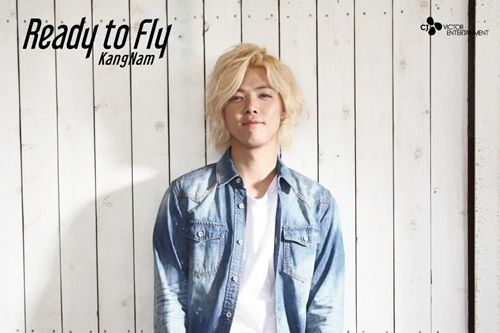 [by Woorim Ahn] Kangnam will make his official debut in Japan. On May 25, he will release his first single in Japan ‘Ready to Fly’ through Japanese distribution company CJ Victor and target the local market. Previously, he made activities as a member of rock group KCB and debuted in Korea as a member of hip-hop group M.I.B. He received much love from local fans and his new albums are getting inquiries for pre-sales. In September 2015, he debuted as a solo by releasing ‘CHOCOLATE’ and he decided to expand his career to Japan market. Starting from his Japan debut, he will hold album release events in Tokyo and Osaka on May 26-27 and May 29-30.